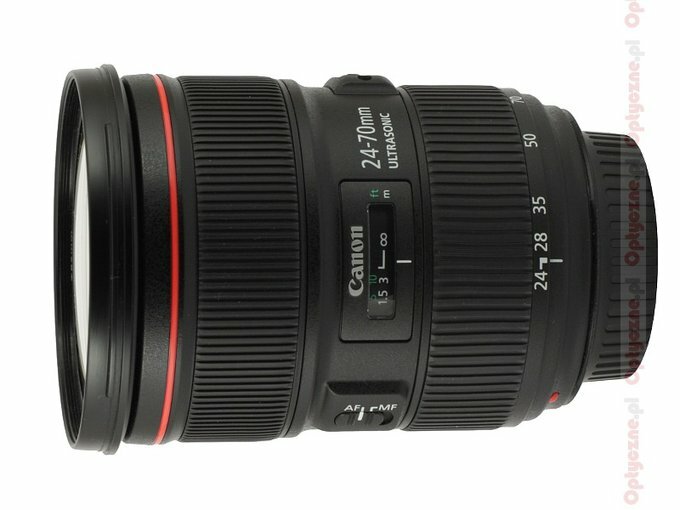 The Canon company has always tried to offer standard, fast, professional zoom lenses. 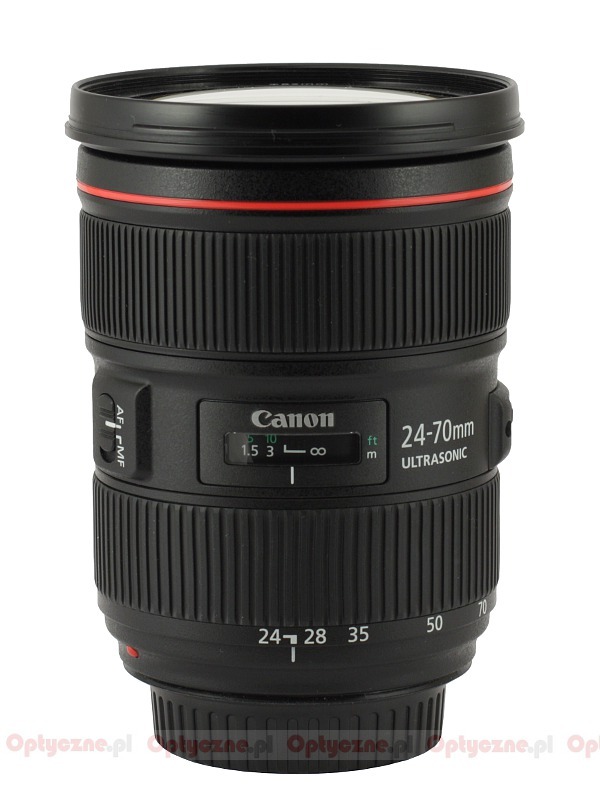 In 1993 the EF 28-70 mm f/2.8L USM was launched and in 2002 it was substituted by the EF 24–70 mm f/2.8L USM. As you can see there were nine years of difference between those two – small wonder near 2010-2011 rumours were circulating about the next successor. 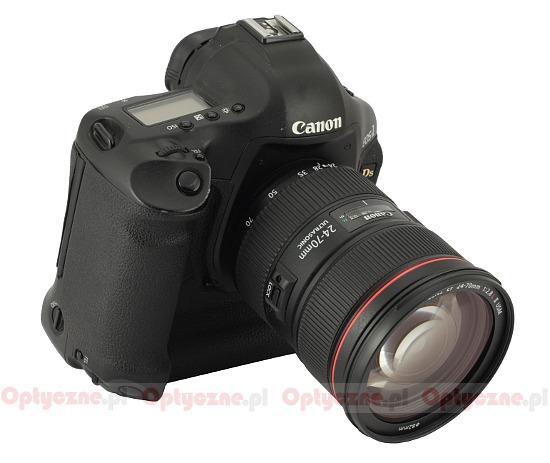 Canon made its users wait almost a decade and the new lens was presented only in February 2012. For several first months, though, you couldn’t find it in shops and it hit the shelves worldwide only during the holiday season. However in Poland it could be bought only in autumn. Finally we managed to obtain it and check its possibilities – let’s check how it fared in our testing procedures. Happy reading! We would like to thank Canon Poland for lending us the lens for testing purposes.